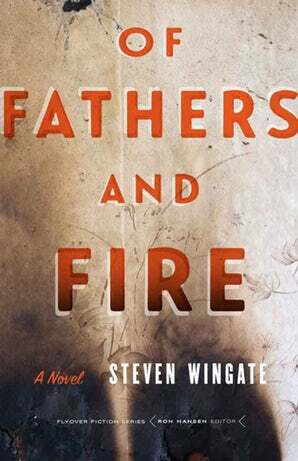 KHN Alum (2009) Steven Wingate has announced that his novel, "Of Fathers and Fire" has been published as the latest volume of the University of Nebraska Press' Flyover Fiction series. Wingate's KHN residency played an integral role in the early development of this fictional work that finds it's lead character, Tommy, on a journey to unravel past mysteries that leads him to our very own Nebraska City! Writers' Conference, Sozopol Fiction Seminars, Gulf Coast, and The Journal. 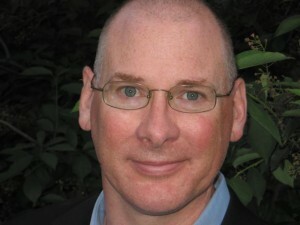 His work has appeared in such journals as Mississippi Review, Sonora Review, Slice, and Puerto del Sol.